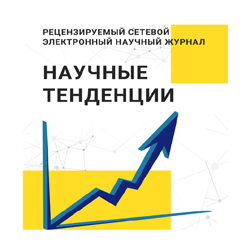 The article analyzes the situation on the domestic industry market of knitwear in the Belarus, determines the specificity of this market, the degree of sectoral competition, vied the main competitive forces witch affect to the activities of conditional organization. On the basis of this analysis, the strategic model of M. Porter's competitive forces was formed and the aims of improvement of marketing activity directed on decrease in pressure from competitors are outlined. Key words: market; knitwear; competition; the model of M. Porter; conditional organization.